Everyone is welcome to attend a retirement celebration for Susan Lenius, office coordinator for Counseling Services and Campus Security, on Thursday, May 10, 9-10:30 a.m., in the Castle Room. Come wish Susan well after her many years of service to Wartburg! Please join Wartburg College and Dining & Retail Services as we wish Dr. Margaret Empie, assistant vice president of Dining & Retail Services, a very happy retirement and thank her for all of her wonderful years of service to Wartburg. The celebration will be Wednesday, May 16, 9-10 a.m., in the Castle Room. No matter where you are in life — just getting started or planning for retirement — a session with Cindy Webb can help you create a unique plan for your goals. And it’s at no additional cost as a part of your retirement plan. Register for one of the following sessions at www.tiaa.org/schedulenow to get an action plan created especially for you. 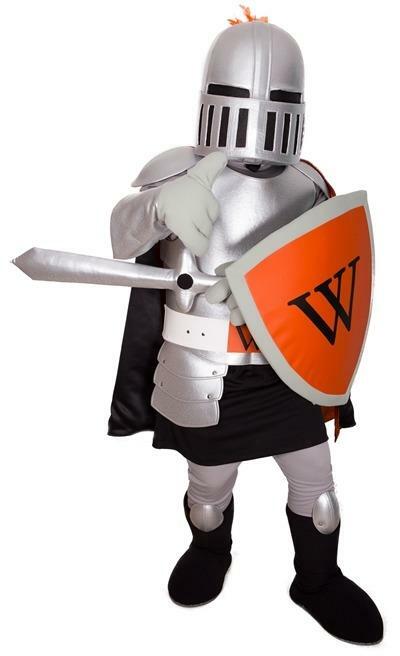 This workshop will teach you more about the basics of Wartburg’s sponsored retirement plan. It will touch on the advantage of a retirement plan, help you create a retirement strategy, and teach you how to update your account. May 8-11, NCAA Championships, Howie in the Hills, Fla. The Rev. Brian A.F. Beckstrom successfully defended his Doctor of Ministry dissertation at Luther Seminary on April 4. His thesis, Lutheran Higher Education in a Secular Age: Religious Identity and Mission at ELCA Colleges and Universities, is a mixed-methods exploratory case study involving five ELCA institutions.